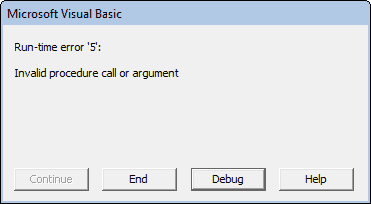 The VBA Log function returns the natural logarithm of a supplied number. Where the supplied Number is a positive numeric value that you want to calculate the natural logarithm of. 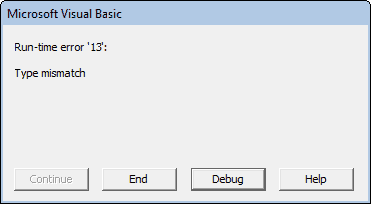 The following VBA code shows three examples of the VBA Log function.
' Calculate the natural logarithm of three different values.
' The variable val1 is now equal to -2.30258509299405.
' The variable val2 is now equal to 0.
' The variable val3 is now equal to 6.21460809842219. The Log function calculates the natural logarithm of 500 to be 6.21460809842219.